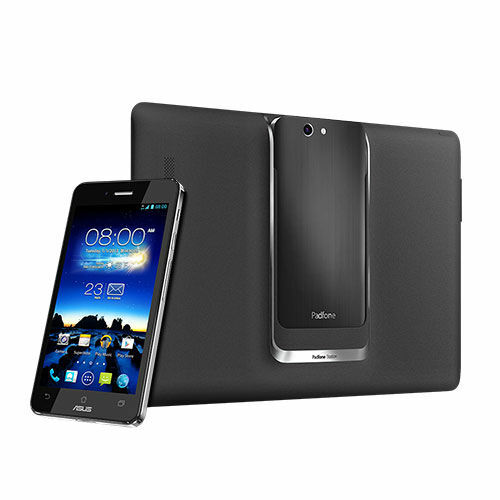 Ever since the first Padfone was announced by Asus, we have loved the concept and excitedly follow its progress. Today, after a teaser or two, Asus announced the Padfone Infinity, with a powerful Qualcomm Snapdragon 800 quad-core processor, and a new Asus Pixel Master camera. It also features a Micro SDXC Card Slot. Before I go on, the Padfone allows users to take the phone, pop it into a tablet styled case to turn it into a tablet. 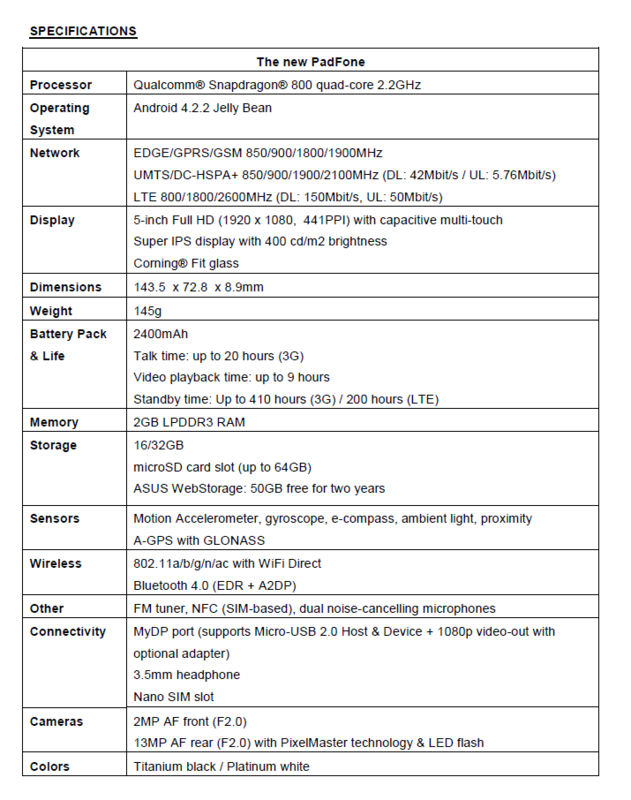 Both parts (phone, and base station) pack in a full HD display, at sizes 5″ and 10″. The camera is also another addition, which adjusts the size of each image to ensure the best possible picture. This would mean that your ‘great’ photos will always pack in 13MP, while that cheeky picture of burger to share on Instagram would not take as many pixels. It also helps increase light sensitivity, giving you better images without the need for flash. There are, of course, Asus specific apps that enhance your experience. Sadly, the Padfone is not available yet in the UK, and there is no availability information as of now either. However, in Europe, the 16GB model will cost €599 for the phone only, and €799 for the complete set. Next story Kanex unveils Multi-Sync Keyboard, one keyboard to rule them all!